Regulators should only be serviced by a trained technician. 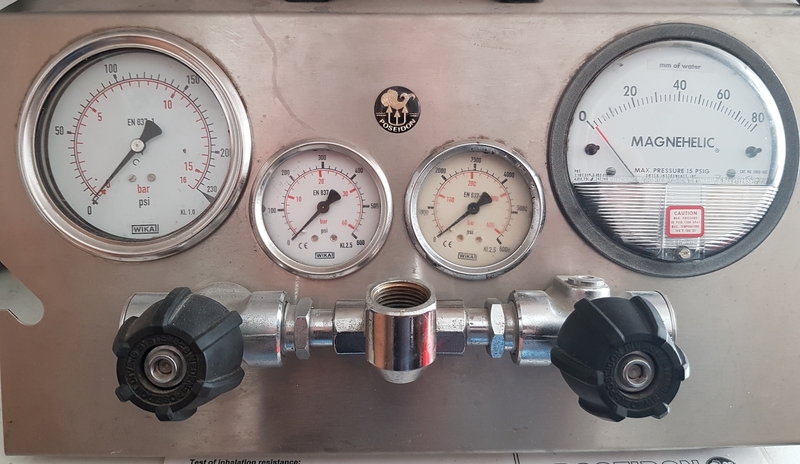 Regulator manufactures issue their own training certifications for their products and only authorised technicians can purchase legitimate parts and service kits. At least once a year and more frequently if in heavy use. The service includes disassembly, ultrasonic cleaning, with approved fluids, and reassembly using the manufacture's service kit components. Any worn or broken parts will also be replaced. 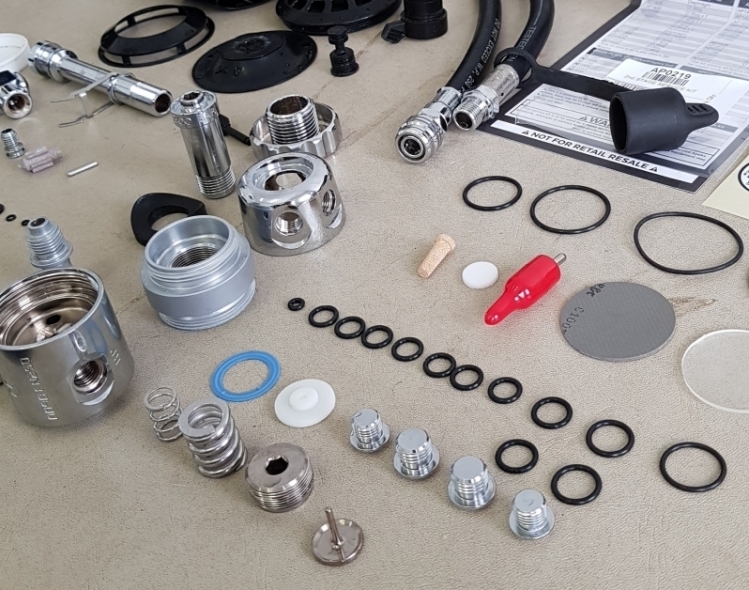 Once the regulator is reassembled, all parts are function tested and the medium stage and cracking pressure are set per manufactures guidelines. Which brands can we service? Regulator Oxygen Servicing may be carried out at the same time as a routine service at no extra cost. Please note that only makes and models recommended for Oxygen use will be cleaned. Manufacturer's Oxygen service kits may be more expensive than standard air components.